Wait, is this the same company that got caught taking payments (of $250,000 to $1 million) to put advertisers on a white list? In case you don’t live online I’ll go ahead and answer: yes, it was. 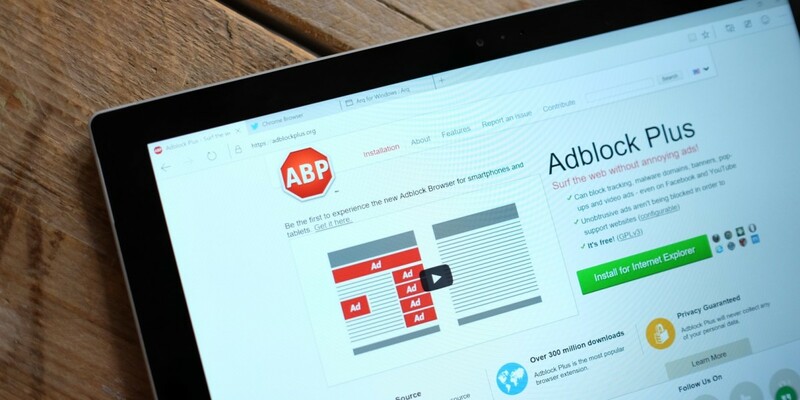 In fact, the Interactive Advertising Bureau chief, Randall Rothenberg once called Adblock Plus: “an unethical, immoral, mendacious coven of techie wannabes.” Harsh as it may sound, the criticism is warranted. Adblock, after all, did sell space on a global whitelist to allow certain publishers to display ads — even to those using Adblock Plus. The deals included the likes of Google, Microsoft, Amazon and ad-serving company Taboola, according to the Financial Times. This has been going on since at least 2012. Adblock plus is a dishonest sham of a company that preaches integrity while dealing in something else altogether.